Keep in mind that these longer eyelashes should not cause any damages to the natural eyelashes as long as they are apply correctly. 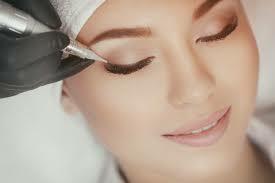 Eyelash extensions will shed off when the natural eyelash falls out after their full cycle. 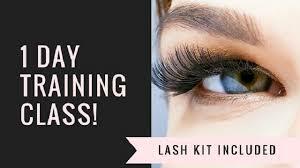 The attachment is done on each individual eyelash without touching the skin or eyelid. They are safe to wear in shower, either while swimming or sleeping and the user can add a little water-based mascara when they want to. 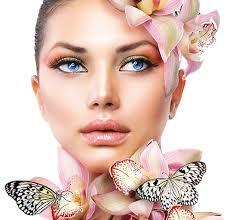 cosmetic application where high-grade pigment is implanted into the dermal layer of the skin. 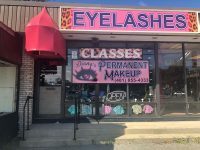 The reasons for permanent makeup are abundant, therefore the interest in the procedure has been steadily increasing for both women and men. 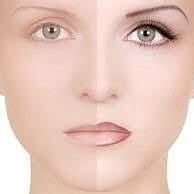 The fact is simple: permanent cosmetics is a fast and effective way to improve the way you look. 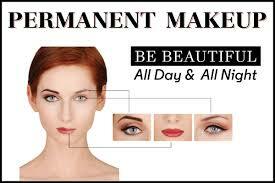 It is not about changing your look, but rather, enhancing your natural features. Eyeliner can be bold with any design or as simple as an eyelash enhancement or include mucousal color.